Bolero batik terbaru bahan katun. Warna dasar hijau. Motif batik tenun. Model lengan panjang. 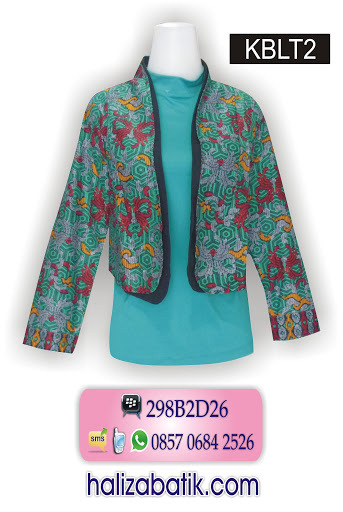 (Kaos dalaman warna tosca hanya manset, tidak termasuk bolero). This entry was posted by modelbajubatik on August 8, 2015 at 7:57 am, and is filed under BLUS, PRODUK. Follow any responses to this post through RSS 2.0. Both comments and pings are currently closed.